How to confirm that the Emergency escape routes in your Company is safe & confirm with the standards? Simply check out the below mentioned points & their compliance with your existing escape Routes! 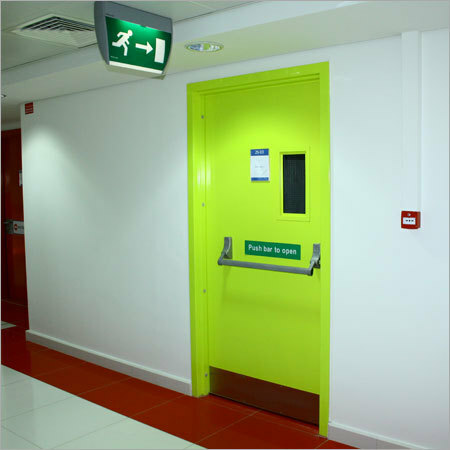 Emergency escape routes are the most important thing, which needs to be suitable and sufficient to ensure that all your employees can able to escape from their work location to the total place of safety without any risk including physically challenged persons ! The Possible interference of public, especially if the work is near to the public areas. The Potential visitors , which shall be assessed normally by the previous visitors log. 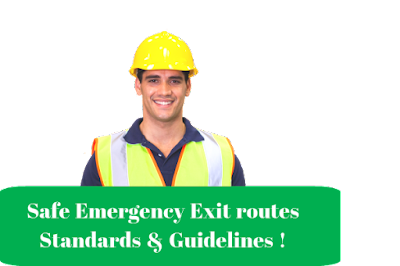 The statistics says that , most of the industries fails to provide sufficient number of emergency escape routes suits to the potential number of occupants which resulted in increased fire risk! For example . If your company has a warehouse in the end of your plant , It's important to provide separate escape irrespective of number of employees works with . It's not simply, expecting them to follow the same route and escape procedures which others follow & use. If there is a involvement of peoples with special needs in your workplace , the special needs are provided such as special evacuation lift,escape chairs etc. 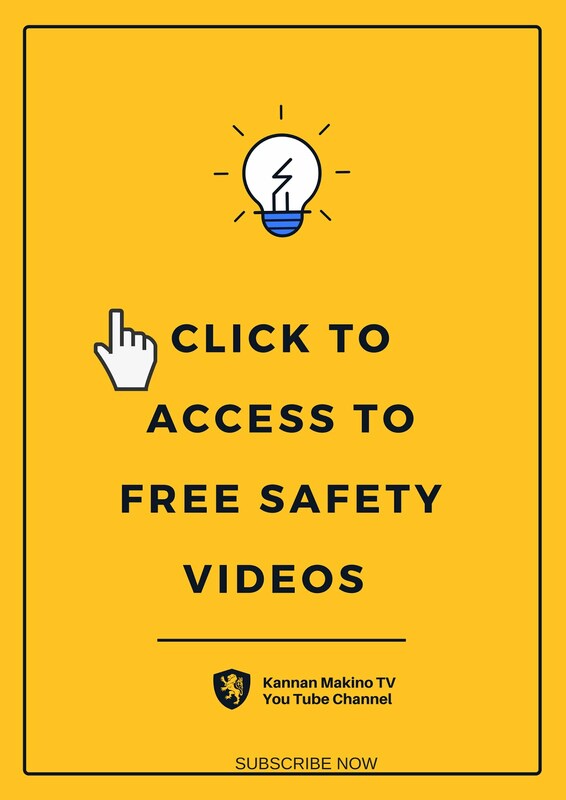 Get Detailed Information here : Safe emergency exit Provisions - Special provisions for physically challenged persons ! If there is any involvements of passage ways , doors along the exit access , where the employee may gets confused should be clearly marked with "Not an Exit signs"